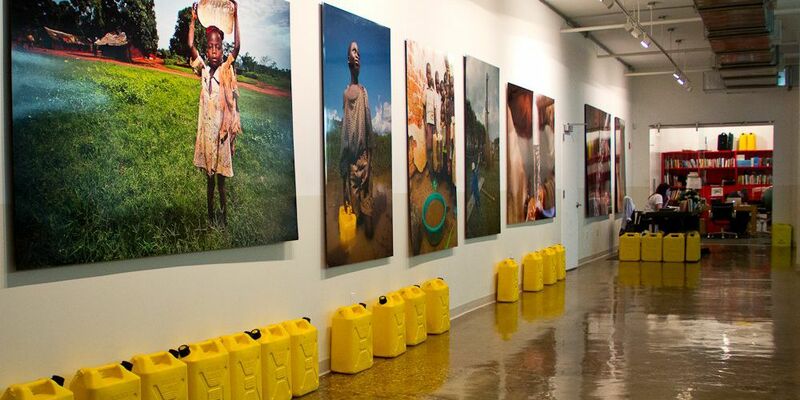 charity: water’s mission is to bring clean and safe drinking water to every person in the world. Part of that mission is to deliver the best possible customer experience to every charity: water supporter. When customers do need to reach out for 1:1 support, the supporter experience team is ready. With tools like macros and user tags, the team ensures every interaction is fast, accurate, and on brand. “Having the ability to talk to our customers anytime and keeping a running total of all the people we’re talking to is absolutely necessary. That’s what Zendesk Support lets us do, so we are a more effective organization,” Jankowski said.